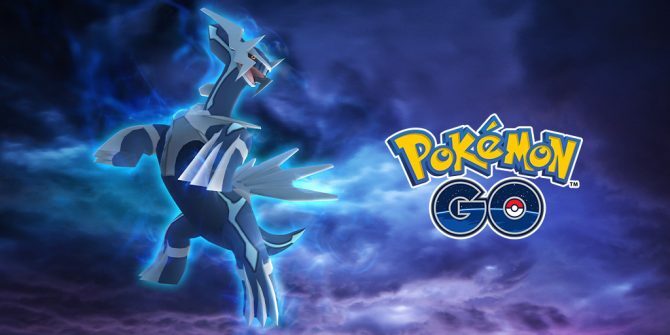 The long-awaited PvP battles will be making their way to Pokémon Go later this month with a host of in-game rewards to keep trainers coming back for more. 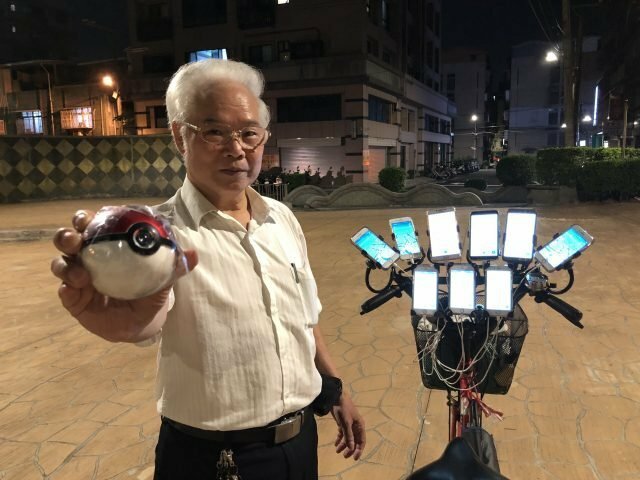 The landscape of Pokémon Go is ever changing and evolving in order to keep the popular mobile app feeling fresh and fun. However, one key element from the core Pokémon series that has been missing throughout the game’s lifetime is player versus player battles. 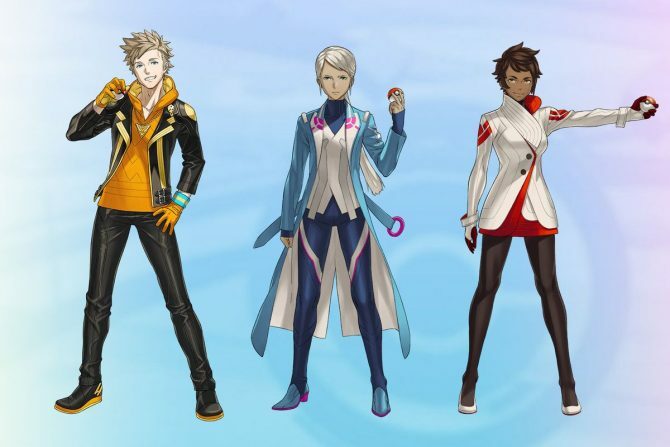 It was recently revealed that an upcoming update would finally bring trainer battles into the game featuring three new leagues. Today, a second announcement has gone more in-depth as to what form these battles will take. First off, as mentioned before, PvP battles will be broken down into Great, Ultra, and Master leagues. This will keep players from encountering trainers that are outside of their level brackets; therefore keeping battles fair and fun for all involved. 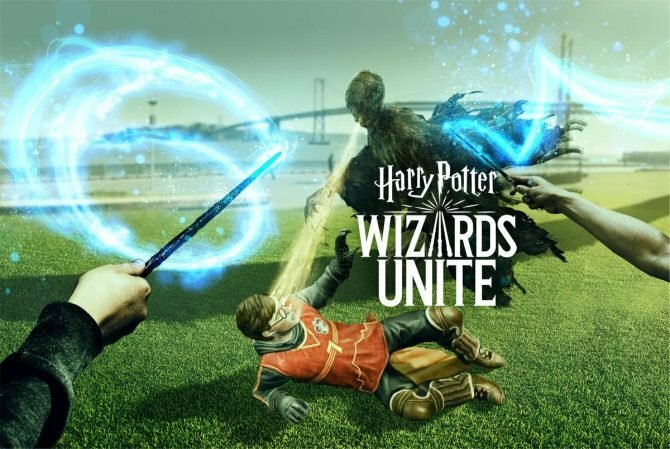 We now know that battles can be initiated against other nearby players using a Battle Code, although Best Friends and Ultra Friends can battle from any location at any time. Unlike the cores series, battles here will take place in real time in a similar style to the app’s gym battles. They will revolve around fast attacks, charged attacks, and protective shields. Trainers will also be able to spend stardust and candy prior to the battle in order to perform stronger attacks. Both trainers will also receive rewards for battling which could potentially include rare evolution items. Along with being able to take on other players, you will also be able to train against the game’s team leaders for daily rewards. Pokémon Go is available now for free on iOs and Android. 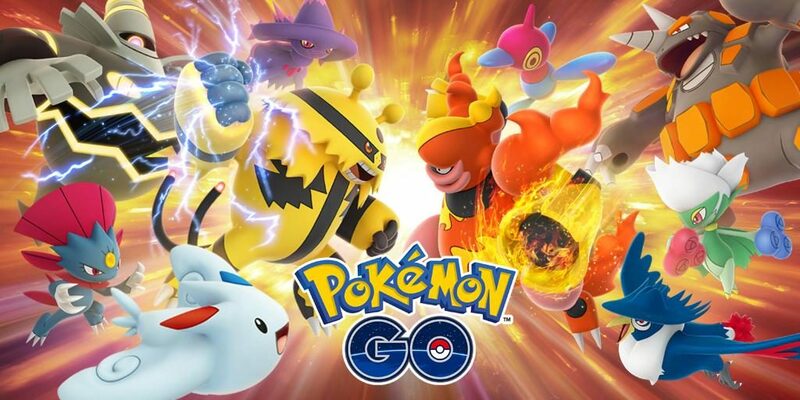 There is no concrete release date for the PvP battles, but it has been stated that it will begin at some point this month.